(a) The holder of a claim or interest allowed under section 502 of this title may accept or reject a plan. 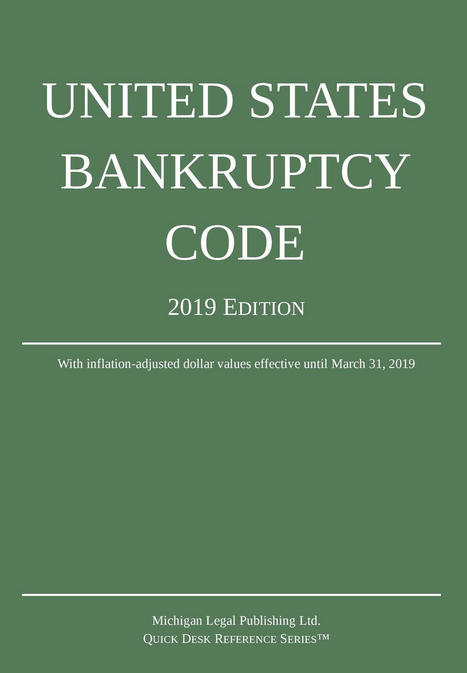 If the United States is a creditor or equity security holder, the Secretary of the Treasury may accept or reject the plan on behalf of the United States. (2) if there is not any such law, rule, or regulation, such acceptance or rejection was solicited after disclosure to such holder of adequate information, as defined in section 1125(a) of this title. (c) A class of claims has accepted a plan if such plan has been accepted by creditors, other than any entity designated under subsection (e) of this section, that hold at least two-thirds in amount and more than one-half in number of the allowed claims of such class held by creditors, other than any entity designated under subsection (e) of this section, that have accepted or rejected such plan. (d) A class of interests has accepted a plan if such plan has been accepted by holders of such interests, other than any entity designated under subsection (e) of this section, that hold at least two-thirds in amount of the allowed interests of such class held by holders of such interests, other than any entity designated under subsection (e) of this section, that have accepted or rejected such plan. (e) On request of a party in interest, and after notice and a hearing, the court may designate any entity whose acceptance or rejection of such plan was not in good faith, or was not solicited or procured in good faith or in accordance with the provisions of this title. (f) Notwithstanding any other provision of this section, a class that is not impaired under a plan, and each holder of a claim or interest of such class, are conclusively presumed to have accepted the plan, and solicitation of acceptances with respect to such class from the holders of claims or interests of such class is not required. (g) Notwithstanding any other provision of this section, a class is deemed not to have accepted a plan if such plan provides that the claims or interests of such class do not entitle the holders of such claims or interests to receive or retain any property under the plan on account of such claims or interests.